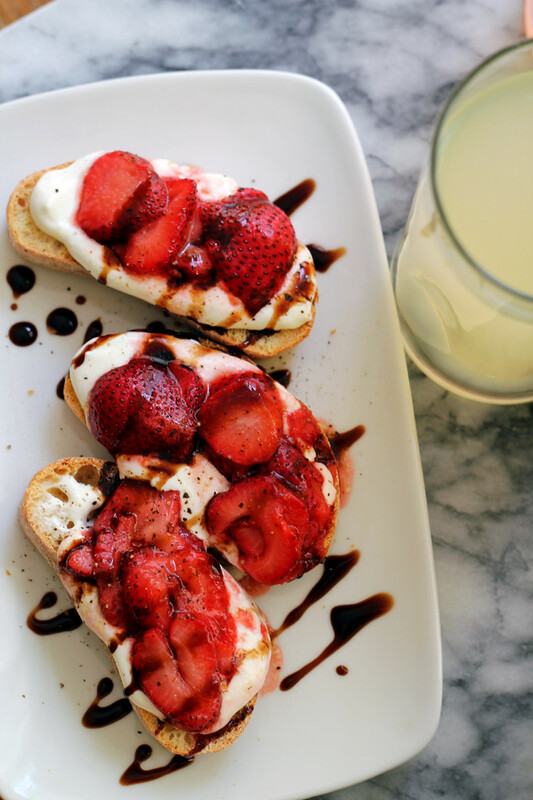 Ciabatta toasts topped with roasted strawberry balsamic bruschetta and a layer of creamy whipped ricotta make for the perfect light summer appetizer. I’m slowly but surely discovering that the true irony in having a newborn is that you need abs. But you don’t have abs because of the whole having-a-uterus-the-size-of-a-watermelon-for-10-months thing. But ALL THE ROCKING and GETTING OUT OF BED IN AWKWARD POSITIONS and attempting to bounce the baby while still lying down because YOU ARE TIRED. And you guys, THE ROCKING. Thankfully I was cleared for exercise at my 6 week postpartum appointment so I can get back to doing crunches and whatnot. Other than the fact that my abdominal tone is not what it used to be, things with the little one are going well! According to The Wonder Weeks, she went through her first developmental leap last week where she started seeing/hearing/tasting/smelling/feeling touch more clearly, and she LET US KNOW IT. She refused to sleep unless being held/worn/cuddled up in bed with me and she would insist on us holding her so that she could look around, but would then cry after a minute or so because it is a scary brave new world out there for someone who has been seeing with blurred vision for her whole life! However, all of that has calmed down a bit as she’s gotten used to this new state of affairs. Heck, she even fell asleep IN HER SWING the other day, which was nothing short of a small miracle given that the night prior she screamed like a banshee when we put her in it. It’s the little things. Really. Even though the weather has been beautiful here lately, we haven’t gotten out that much because it is almost too hot for a baby, especially seeing as I can’t get the stroller out of our walk-up by myself so I have to wear her everywhere. Which is just hot. Not great for morale or my cooking mojo, so whenever the temperature gets past 75F here, I’ve been turning to these roasted strawberry balsamic bruschetta toasts for breakfast/lunch/dinner/ALL THE MEALS. Not only are these incredibly easy to prepare, but they celebrate some of the season’s best produce and really allow it to shine. For these, the strawberries are briefly roasted so that they release their juices and caramelize just the slightest bit, causing them to concentrate their flavor. While they’re hanging out in the oven, ricotta gets whipped in a food processor or blender so that it’s extra creamy and smooth. 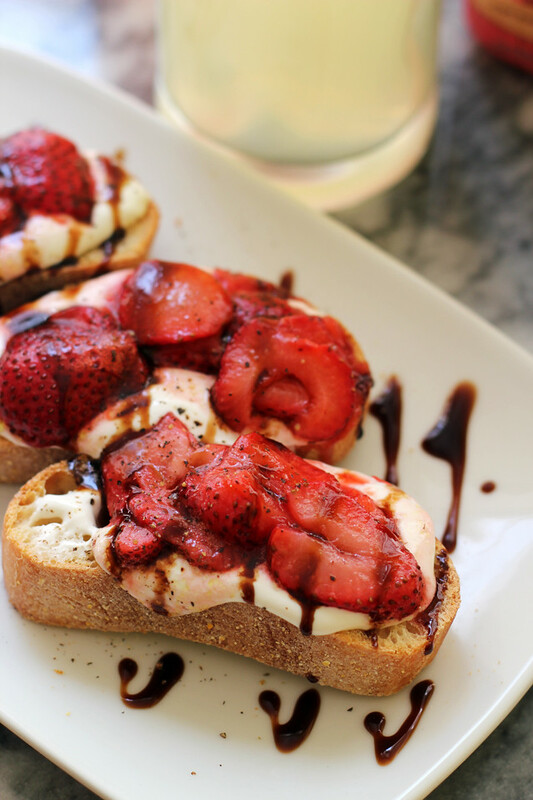 It then gets smeared over crispy ciabatta toasts, and topped with a dollop of the roasted strawberries, a sprinkling of black pepper, and a drizzle of balsamic syrup. 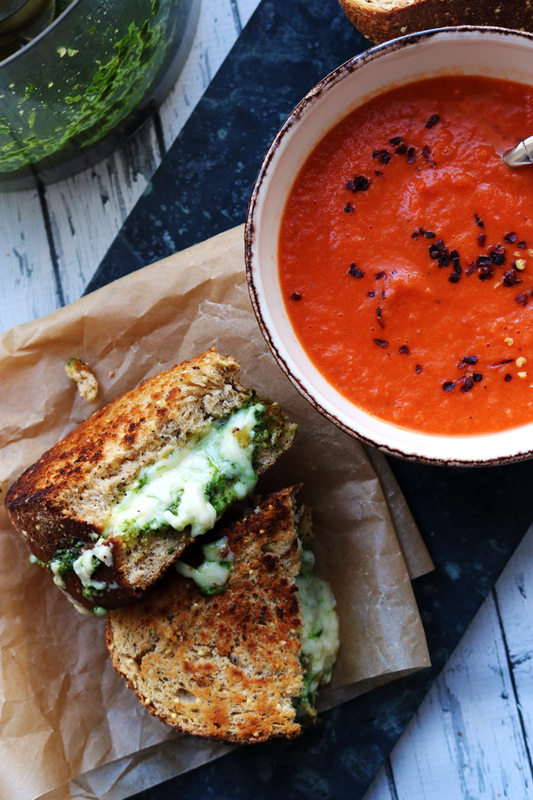 Just one bite is all you’ll need to push you headfirst into full on summertime spirit. Even if you’re trapped inside with the A/C on full blast and a baby wrapped around your neck and Baby Einstein Lullabies playing on endless repeat. Like I said – it’s the little things. Heat oven to 425F. 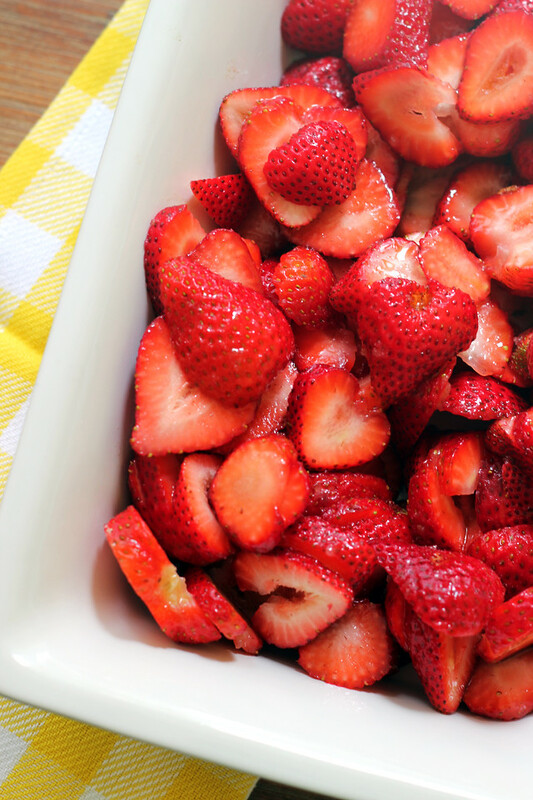 Toss together the strawberries, sugar and olive oil in a large bowl. Spread in an even layer in a baking dish. Bake for 20 minutes, stirring once halfway through, until bubbling. While the strawberries are cooking, scoop the ricotta into a food processor and pulse until smooth and creamy. Spread the ciabatta slices on a baking pan. Bake for 5 minutes or until lightly toasted. 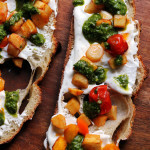 Spread a layer of the whipped ricotta over each ciabatta bread slice. 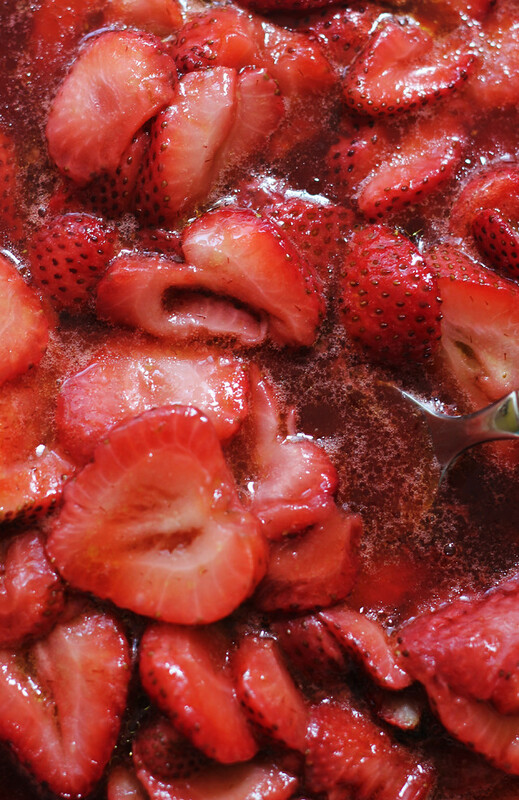 Top with the roasted strawberries and their juices. Grind black pepper on top. 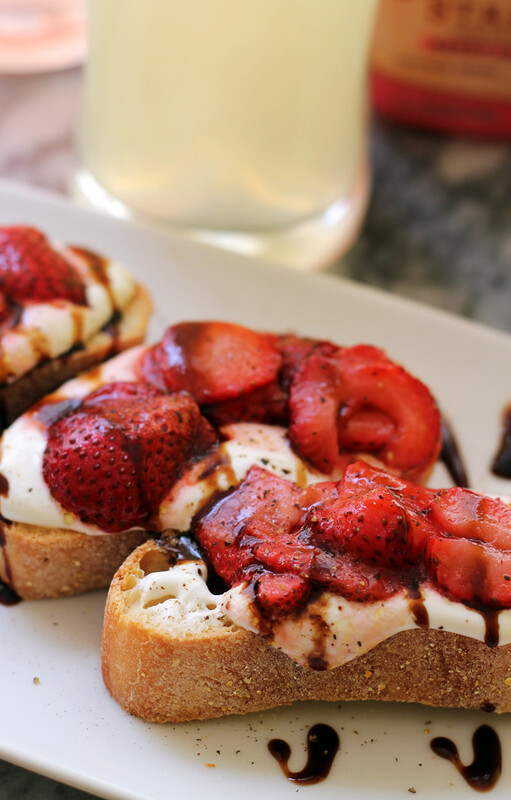 Drizzle with balsamic syrup. Joanne, you’re experience with your sweet Remy sounds very similar to mine with my sweet Martine, except that we were doing it twenty-four years ago. With the exception of the sanity-saving swing, she never did fall asleep anywhere other than in my arms. By the time she was six months old, she never did take a nap at all. There were just too many things to explore and stuff to learn how to do, which meant there were frequent tears of frustration when she couldn’t get things just right on her very first attempt! Everyone, told me not to worry, that it just meant that she was very bright. They were right! 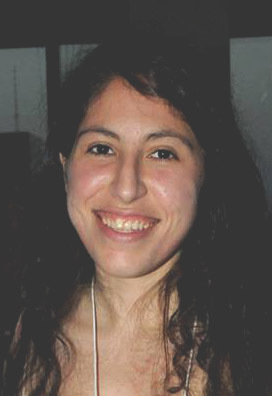 She is very bright, and happily coordinating clinical trials at Memorial Sloan Kettering and living a life that really pleases her. Of course, genetically speaking, the odds are stacked very favorably for your little one! The roasted strawberries! They’re the bomb! 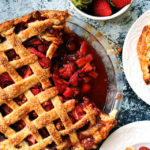 This reminds me of Ruth Reichl’s recipe in her book My Kitchen Year, which I used with out of season strawberries and served with vanilla ice cream. Everybody swooned! Now I’ll be trying your recipe and serving it by the pool. Thanks for the great idea! Good for you, getting back to exercise! I wish I had started sooner! I waited twenty-four years after giving birth! LOL! I’ve been making ricotta lately . This is a great use for it. My kids are nearly 14 and 11, and I still find myself rocking. It’s all I did for SO long with both of mine, it became habit. 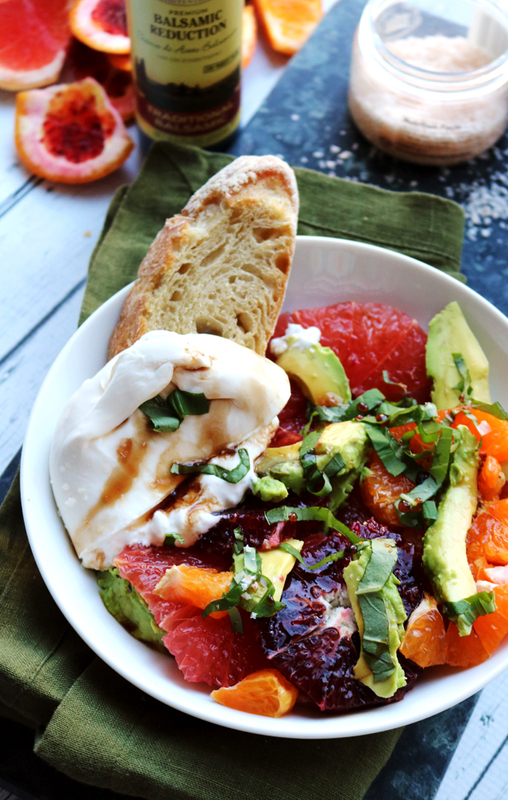 The strawberry balsamic brushcetta has me drooling! 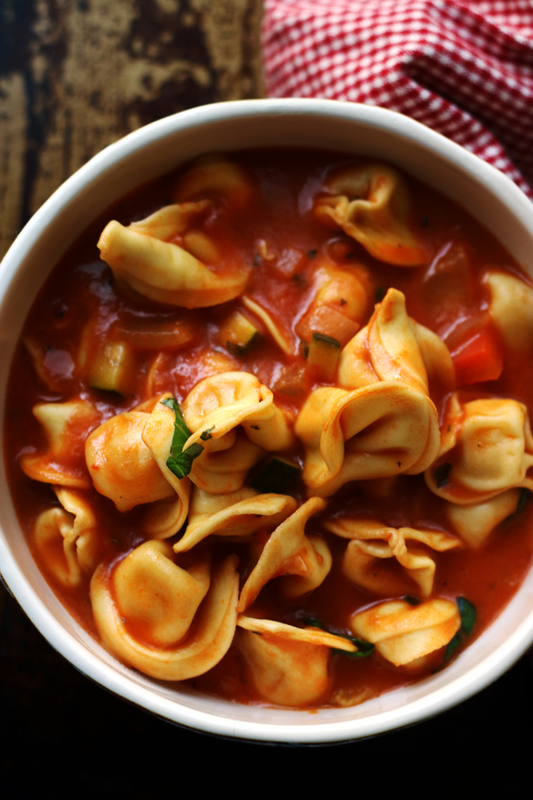 The recipe looks yummy!!!! Can I use blackberries instead? You rock! 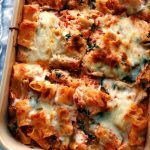 Making this amazing recipe AND blogging about it! I am most impressed. Life with a newborn has its challenges – but the rewards far outweigh those challenges 🙂 The first few times I went out of the house without my baby I definitely found myself swaying back and forth in the checkout line at the store…. Ahhh… the sweet and stressful time of having a newborn in the house. Strawberries are the answer. Just eat strawberries and hold on the best you can! When I was pregnant with Haley, I ran up until my 38th month! I got my body and strength back in no time. With Trevor, not so much. HA. 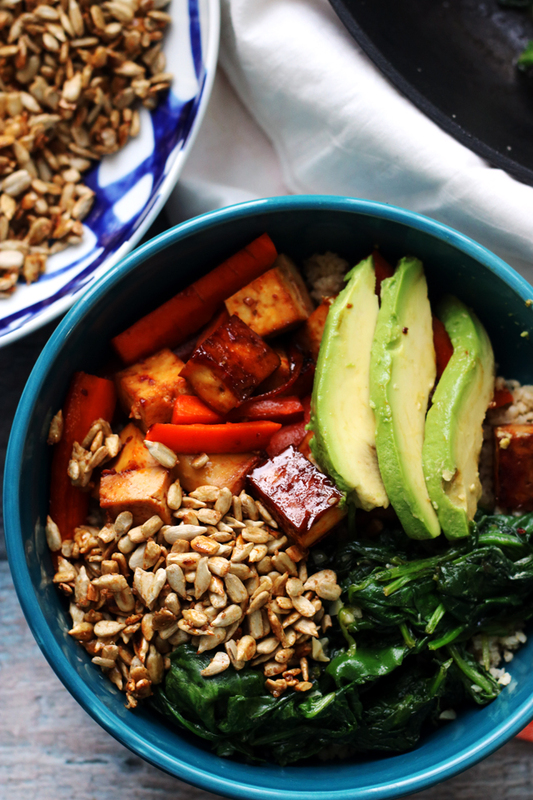 This recipe, though. SERIOUSLY. Nothing else matters. 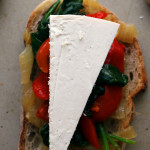 I’ve never whipped ricotta before, but I that looks like something I need to make!! !